Tag archive for "Chad Valley"
Chad Valley released this song as a free download today to promote his current tour with the equally awesome Keep Shelly In Athens. A typical Chad Valley track featuring his signature full bodied production and distinct vocals, “Real Time” is a giant nostalgia bomb erupting in your ears. Make sure you catch the two synthpop powers on tour, see the schedule below. It’s not always the case when two great artists get in the booth and you come out with gold, but this time you do. Hot freakin’ pink gold. 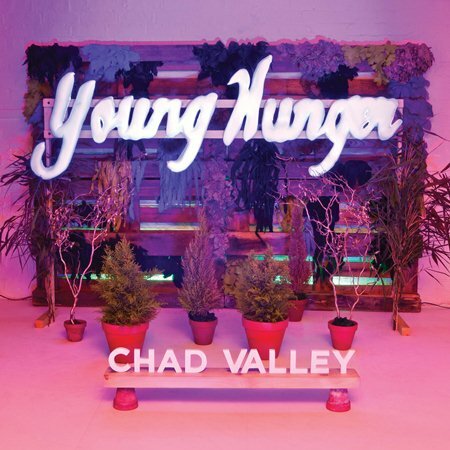 Two of our favorite artists are on this massive track from Chad Valley’s soon to be released full length Young Hunger. ”I Owe You This” allows both Hugo Manuel (Chad Valley) and George Lewis Jr. (Twin Shadow) to show off their unique and exceptional voices. On first listen it was questionable whether George would be able to hold his own after Hugo absolutely goes off, but then, of course, he kills his verse as well. Give it a few dozen listens. Chad Valley will be releasing his new album Young Hunger on October 30th just in time for your Chad Valley Halloween costume to be relevant (mind the suspenders and hair)! 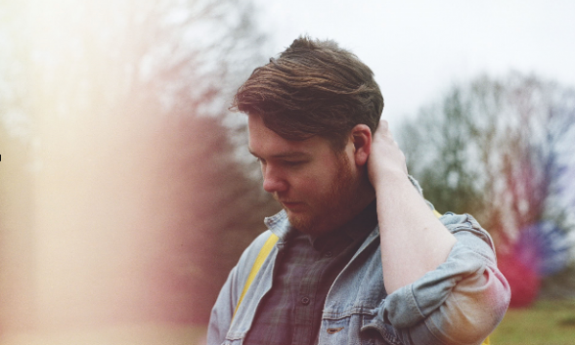 Check out the upbeat cut “Tell All Your Friends” in which Valley brings his distinct vocals back to the front over a retro-flared hip-hop beat. Enjoy! 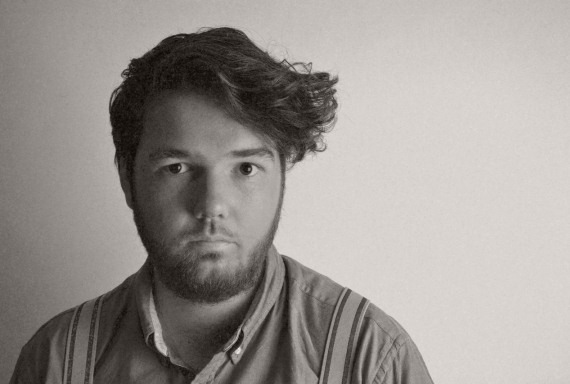 Chad Valley dropped a new track about a month ago via his new label Cascine entitled “Fall 4 U”. It features guest vocalist Cameron Mesirow (better known as Glasser) and is originally a bit of a slow burner as the two sing of a love affair. Swedish producer Dan Lissvik’s take on the song is much different giving it a worldbeat backdrop in lieu of electronic synths and beats. Listen to the original HERE.